A farm like Grandma and Grandpa's! Join us as we travel back in time. Chat with "men at work" in the restoration shop. 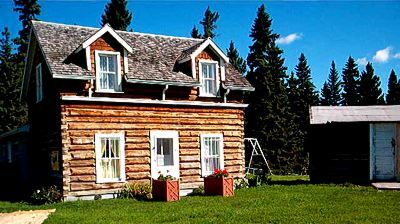 Experience the modern conveniences - of 1905 - on a visit to the log house. Try your hand at feeding chickens and enjoy a wagon ride, special event of demonstration of lovingly restored farming equipment (seasonal). 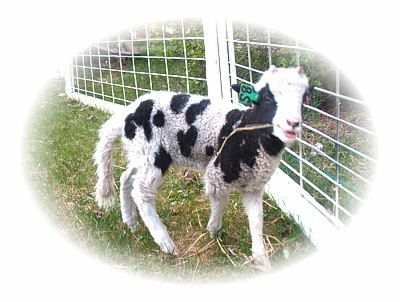 Click here to meet some of our farm animals! Off Season: The Museum office and workshops are open most days Monday to Friday: 9:00am to 5:00pm. Exhibits are by appointment only. Please call in advance of your vist to make sure someone will be able to provide access. Unfortunately our animal exhibition is not available during the winter. VISION:A place where people experience and learn about the early history of rural life in Central Alberta. MISSION:To promote learning about rural life in Central Alberta, 1880 – 1950s, through preservation, interpretation and a living farm community. Please download our 2017 Annual Report to the membership.